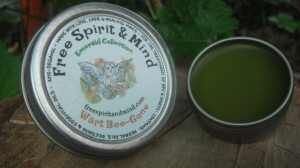 Wart Bee-Gone Salve "Emerald Collection" - Free Spirit & Mind! 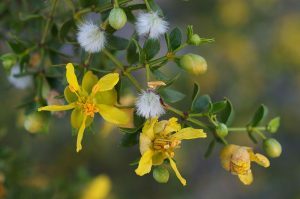 Wart Be-Gone salve contains antibacterial, anti-fungal, antiviral & immune boosting (helpful in fighting off viruses) properties which help remove with the treatment of common warts, HPV warts and skin tags. For a more details description please read below. 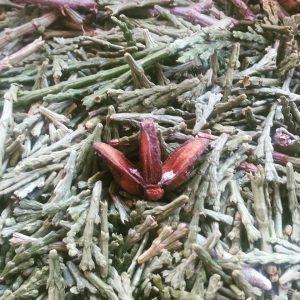 Ingredients: Herbal oils of Incense Cedar (Calocedrus decurrens wc), Chaparral (Larrea tridentata wc), Beeswax, Essential Oils, Love, Care & Healing Vibes. 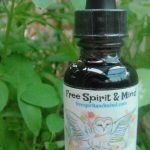 Directions: Apply a generous amount of salve to affected area 2-3 times daily; it may take up to 2-3 months of application for warts to disappear. For best results cover with a towel or bandaid after applied to area. 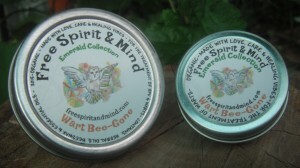 Warning: Due to Beeswax you may not want to use this salve internally. 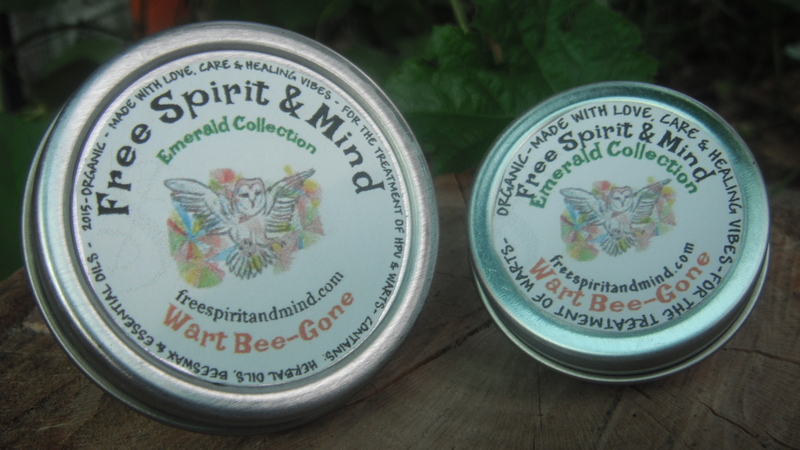 Our Wart Bee-Gone Salve is part of our Special line of Salves in the “Emerald Collection”. 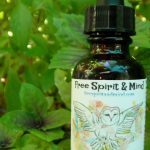 These wonderful salves have been made with herbal oils that have taken on the color of the plant, typically a deep emerald green color. 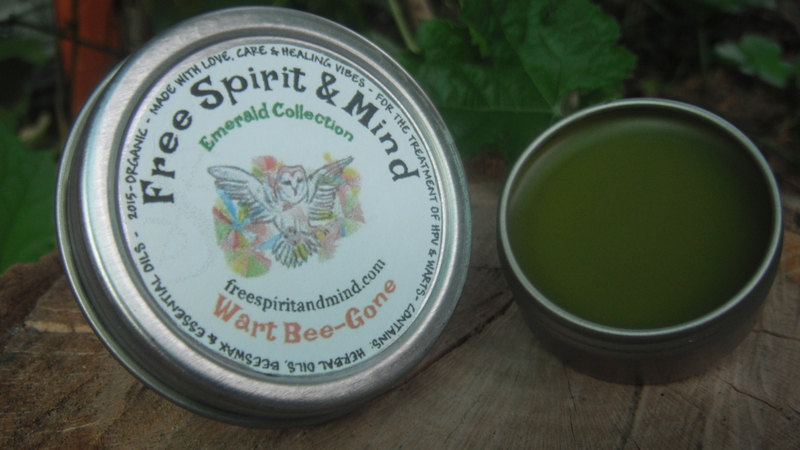 Wart Bee-Gone Salve “Emerald Collection” for the treatment of HPV & Warts. 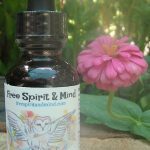 This salve was created for the use and treatment of HPV otherwise known as warts. 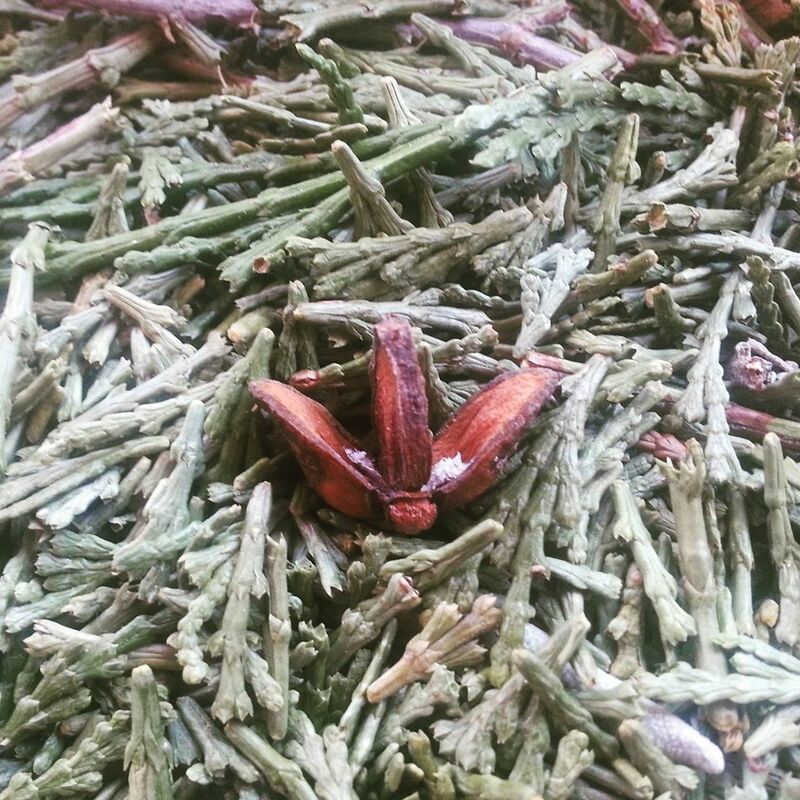 This salve may not work on all warts as there more than 100 strains. However I have used this salve on external warts on the hands & it worked like a charm. 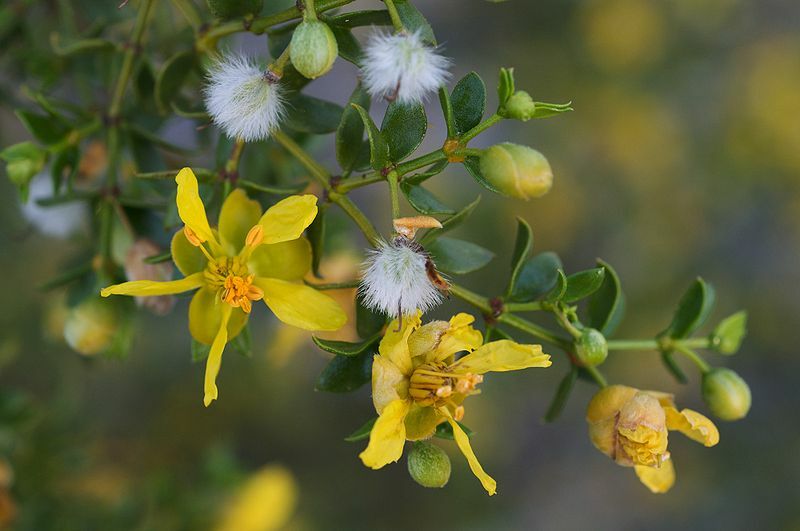 Wart Bee-Gone salve contains antibacterial, anti-fungal, antiviral & immune boosting (helpful in fighting off viruses) properties which help remove with the treatment of common warts, HPV warts and skin tags. You don’t need surgery for those pesky warts you have other options. Warning: Due to Beeswax you may not want to use this salve internally. 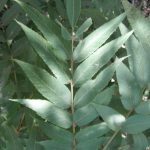 People with Hardwood deciduous tree allergies may experience a reaction to this salve.